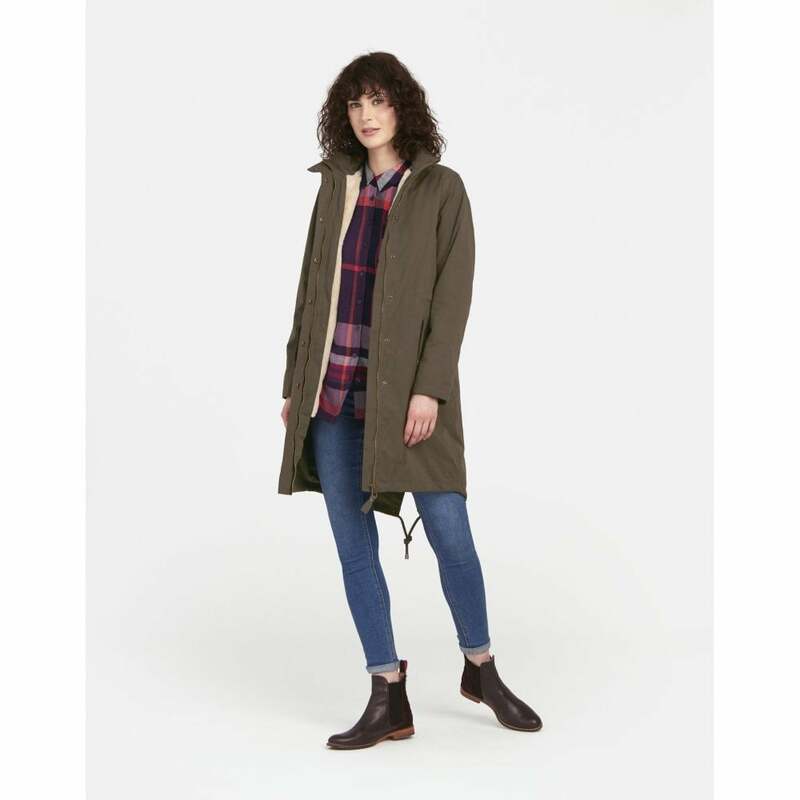 Introducing Joules' most versatile coat...the Windfield wax parka coat! This gorgeous and practical waterproof parka has a reversible teddy fleece gilet and removable hood. With draw string waist this coat is flattering and cosy for all shapes and sizes.